Pool Fencing and other Pool Safety Products Save Lives! We believe that each customer has different and unique swimming pool safety needs. Some people prefer a pool safety net or cover, others, a pool safety fence or pool alarms. Because each customers needs are different, we carry a full line of quality pool safety products. 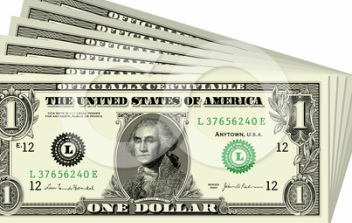 Each product line we carry has been selected for it superior quality and value. The manufacturers selected offer the longest and most complete warranty's available, and their products are ASTM certified to meet all local and State code requirements. 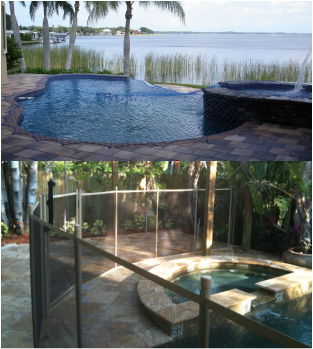 USA Pool Fence in Tampa installs pool fences / Pool Nets / Pool Covers/ Pool Alarms and other pool safety devices. 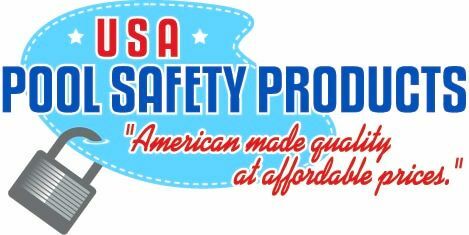 USA Pool Safety Products installs Pool Fencing, Pool Nets, Pool Covers and Alarms in Tampa bay to help safe kids lives. These additions rules will ensure everyone has a safe, fun time swimming and provide a worry free pool environment. Always install a Pool safety fence. or other Pool Safety device! Keep a telephone near the pool. Verify your swimming pool fencing is installed properly and the pool gates are closed. Keep your pool fencing in place - always. Only remove pool fencing for maintenance.